It is my privilege to officially invite you to the 71st Saskatchewan Provincial Annual Convention, to be held at St. Augustine Parish, Humboldt on Sunday & Monday, June 2nd & June 3rd, 2019. I encourage all Councils to send delegates to this Convention since it is important that for us to gather annually to exchange information and renew friendships. I would ask that you invite your Spiritual Advisor to attend as well. All priests are invited to concelebrate at the opening and closing masses. Registrations and payments must be returned before May 21, 2019. Please note that there will be no lunch served on Sunday during registration. However, there will be light refreshments. On Monday, we will be having a workshop on the CWL national theme, above, given by our National CWL President, Anne-Marie Gorman. Hotel space is limited, so please make your arrangements early. I sincerely hope you will join us and look forward to meeting all of you. 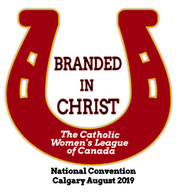 71st Saskatchewan Provincial Annual Convention, to be held at St. Augustine Parish, Humboldt on Sunday & Monday, June 2nd & June 3rd, 2019. Saturday May 11, 2019 in the Watson Civic Centre, Watson, SK. It is hosted by Holy Guardian Angels, Englefeld and Sacred Heart of Jesus Watson. For the tentative agenda, registration, transportation and accommodation, see HERE. 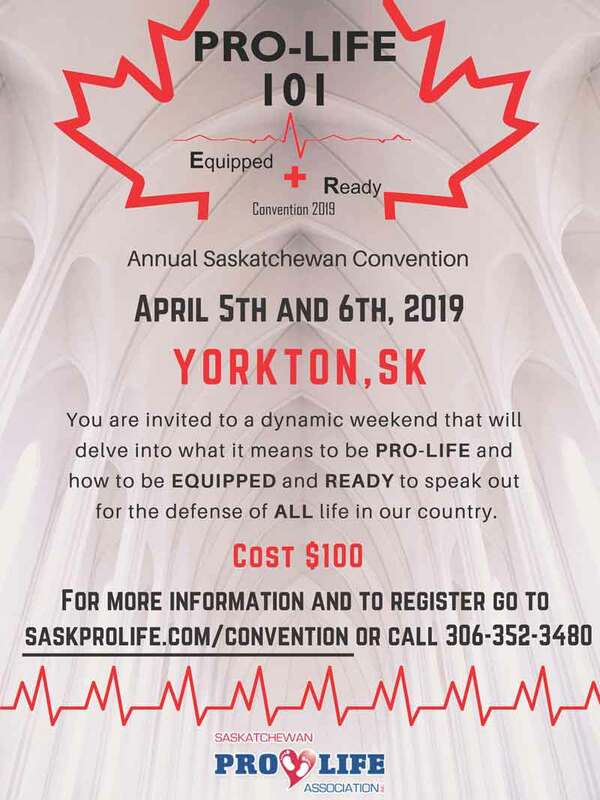 Sask Pro-Life is also still looking for youth 15 to 25 to participate in the SK Ottawa Youth Trip form May 8th to May 11th. This is a 3-day jam packed fun and educational pro-life adventure. If you are interested or know others who would like to go to Ottawa please call Collette Stang @ 306-753-2647 or cell number @ 306-753-9798. The SK March for Life is May 9th in Regina. The theme is "50 YEARS TOO MANY" #WHY WE MARCH. It has been 50 years of zero protection for the unborn. Join us in Regina on May 9th to pray and proclaim your stand for life! 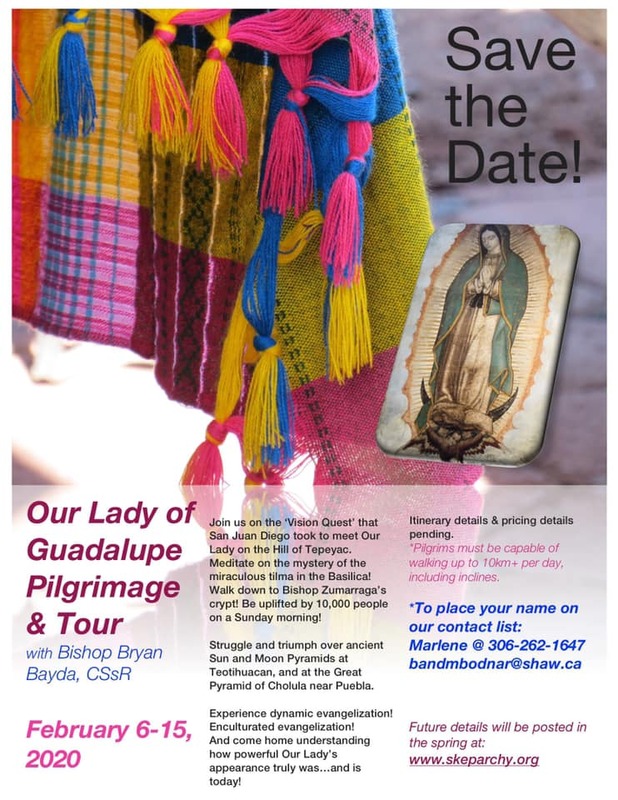 Our Lady of Guadalupe Pilgrimage & Tour, Mexico City - with Bishop Bryan Bayda - Thursday, February 6 to Saturday, February 15, 2020. If you’d like your name on the interested/contact list: bandmbodnar@shaw.ca or call/text 306-262-1647. Prices & itinerary are not yet available. Limited spaces. 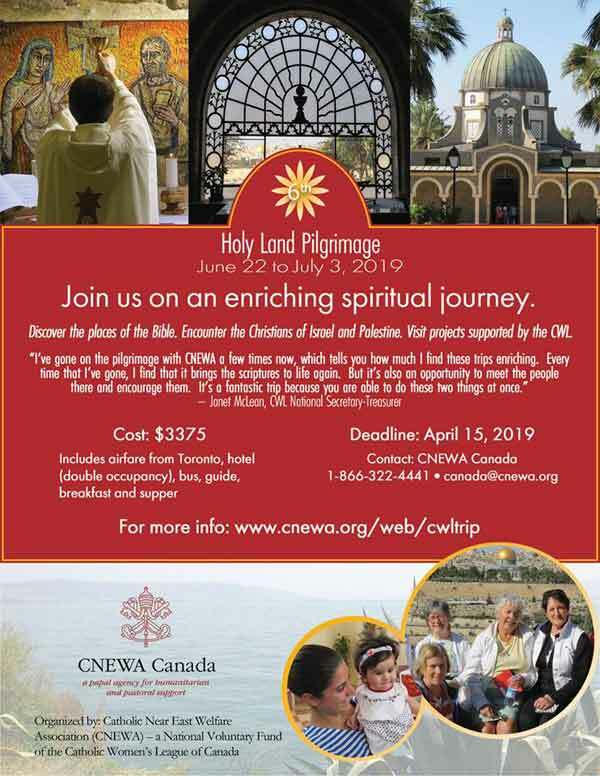 Join Catholic Near East Welfare Association (CNEWA) for the 6th annual Holy Land Pilgrimage for The Catholic Women’s League of Canada members from June 22 - July 3, 2019 in Israel and Palestine. Deadline to join is April 15, 2019. Visit the website HERE for more information. 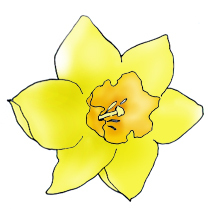 The report from the 70th provincial Convention is up. You can read it HERE. You can read the 2017 Annual Reports and the Oral Reports from the 2018 Prov. Convention HERE. 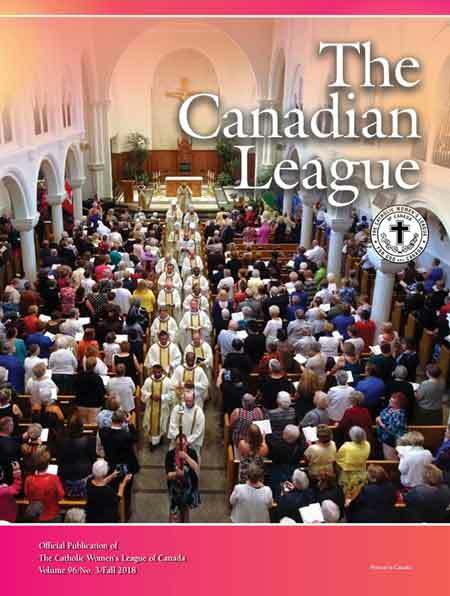 Do you read the The Canadian League, the national newsletter of the CWL? Keep in touch with what the CWL is doing at the national level. You can read it online HERE. Provincial Communiqués and Annual Reports can be read HERE. Lorraine Beler from St. Joseph's Council, Moose Jaw Celebrates 100th Birthday. Holy Angels CWL, Pangman, congratulate centenarian, Edith Bernard.